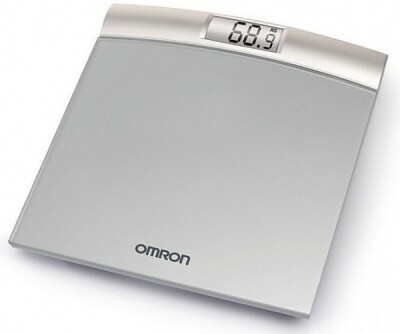 The Omron Digital Weighing Scale HN-283 keeps track of even the tiny changes in your body weight with its effective and intelligent Four-Sensor technology and digital measurement. On this weight measuring scale, four sensors located separately on the surface; one at each corner of the device. This construction produces a more accurate measurement when compared to ordinary body weight scales. Any 100g change in weight is also reflected while weighing, thus ensuring a high level of precision leading to a heightened sense of accomplishment at the smallest changes. This durable and lightweight measuring scale runs on AA batteries and has a maximum capacity of 150 kilograms. The auto power off comes into play when weighing is done, and it automatically shuts off power in 6 seconds. 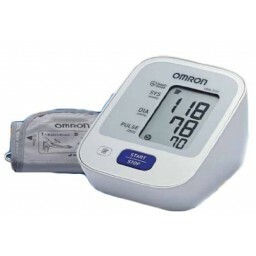 Combat obesity and other health—related issues with this essential health care device from Omron. 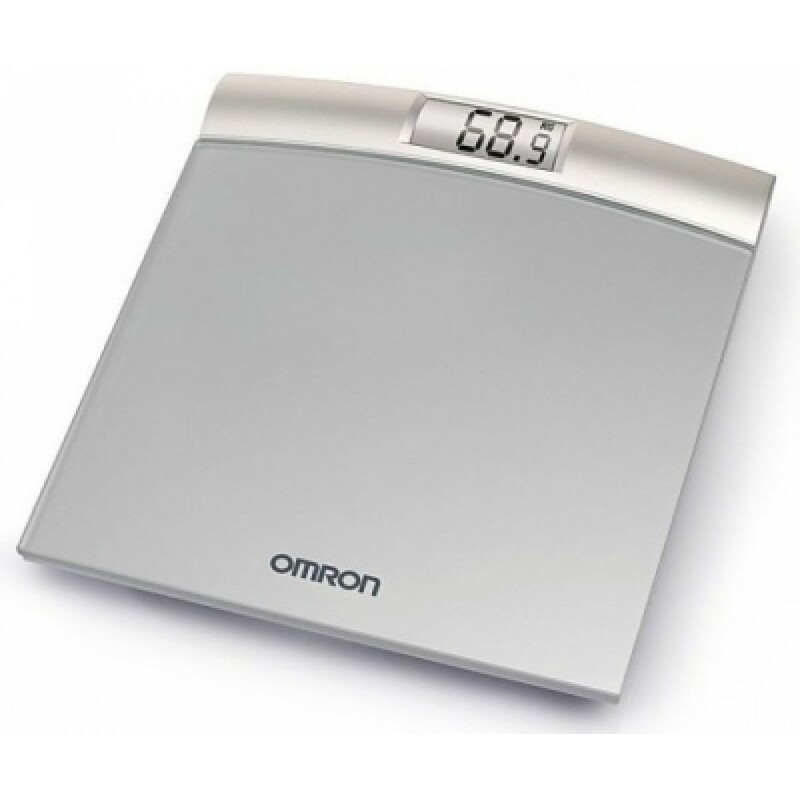 The Omron Digital Weighing Scale HN-283 keeps track of even the tiny changes in your body weight with its effective and intelligent Four-Sensor technology and digital measurement. 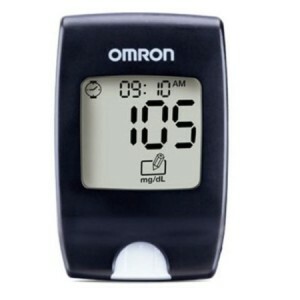 On this weight measuring scale, four sensors located separately on the surface; one at each corner of the device. This construction produces a more accurate measurement when compared to ordinary body weight scales. Any 100g change in weight is also reflected while weighing, thus ensuring a high level of precision leading to a heightened sense of accomplishment at the smallest changes. You can now conveniently keep a check over their weight in the privacy of home or a bathroom with this aesthetically designed personal weighing scale. It features a sleek build with a silver-coated advanced tempered glass finish. It is topped with an anti-slip surface that prevents accidents. This durable and lightweight measuring scale runs on AA batteries and has a maximum capacity of 150 kilograms. 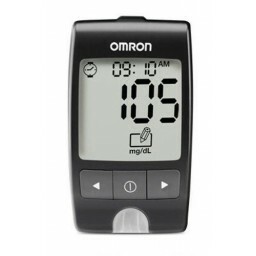 The auto power off comes into play when weighing is done, and it automatically shuts off power in 6 seconds. Combat obesity and other health—related issues with this essential health care device from Omron.